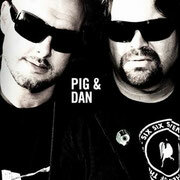 2012 has been by far the most exciting start to any year in Pig & Dan’s 10-year strong career. After beginning the year with the much acclaimed release ‘Pollerwiesen’ on Stephan Bodzin’s cult label Herzblut, the Dynamic duo once again teamed up with Mark Reeve and produced the techno bomb release ‘Origami’. Soma records launched ‘Origami’ into the Beatport top 20 and saw the title track just skim the outskirts of the top 10. Almost immediately after, Pig & Dan released the Beatport top 5 smasher ‘Machines’ on Bedrock. Now some 10 plus years later, Soma Records present ‘Decade’ – 10 years in 10 tracks from one of techno’s most enigmatic duos. Pig & Dan fly into this release from a lofty position on the electronica scene. Topping numerous charts, DJ polls plus their unique way of performing high-energy DJ sets have brought an unstoppable momentum to the innovative duo. 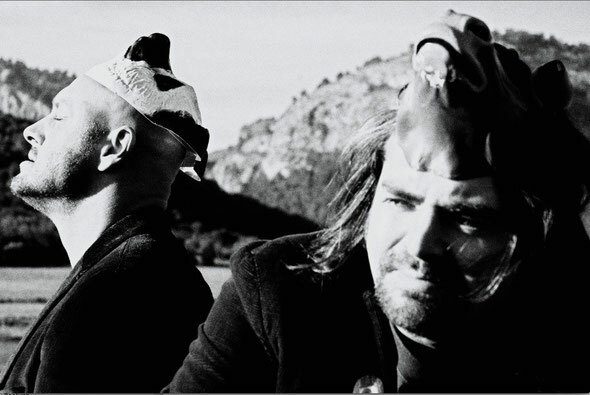 From early incarnations the pairing have become an integral and innovative part of the techno landscape. Their sounds have for some time now blended a core of depth with recurrent hooks and loops being studded in marvellous style by intricate drum hits and carefully crafted sounds which progress and deepen to formulate really upbeat and euphoric output. This full-length album release through Soma provides great insight into why the pair has become so visible and important, smoothly shifting between an underground ethos whilst maintaining a synergy with and respect for the audience whose aural enjoyment is of paramount importance to the pair. The quality and diversity displayed on the album means that this 10-year anniversary LP displays perfectly produced sounds with maintained dynamism and intricacy throughout. Out 30th July. Check www.somarecords.com for more info.